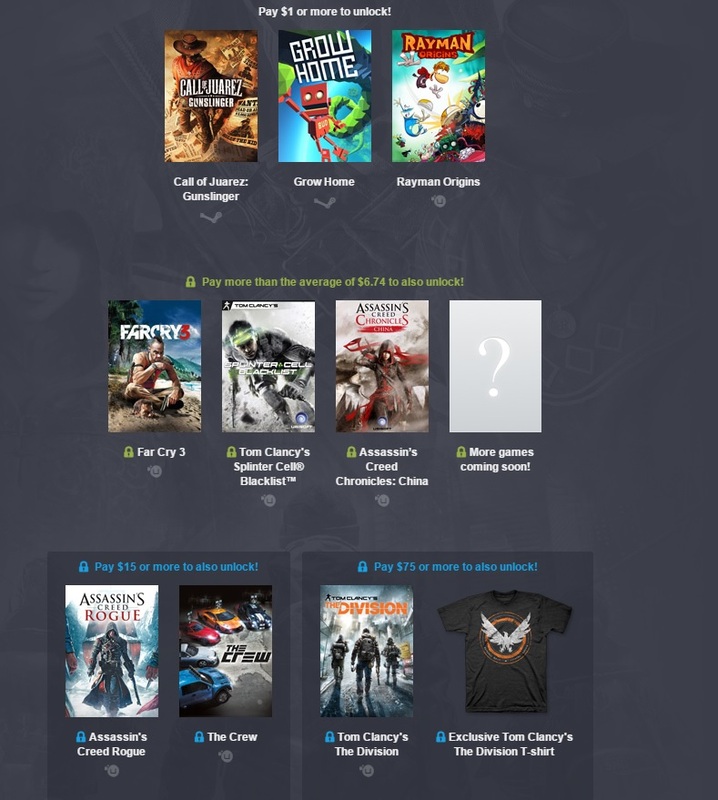 The Humble Bundle is the type of friend that keeps on giving. Not only do you get games for as little (or as much) as you want to pay, but you also get to give to charity. As the deals are time limited, sometimes you miss out. Therefore, the likes of Ubisoft come back and offer you an encore; in this case games including Rayman Origins, Splinter Cell: Blacklist and Far Cry 3. 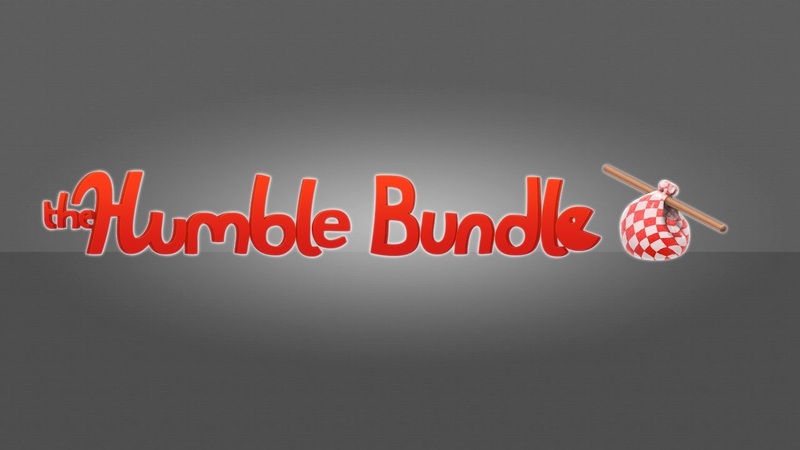 As with all of these bundles the number of games you get depends on your spend. For as little as a dollar you can pick up the 4 player co-op Rayman Origins. The game is great fun and racked up an immense 4.5 out of 5 in our Co-Optimus review. Your $1 also gets you the none co-op games Grow Home and Call of Juarez: Gunslinger. If you are feeling a little more flush you can pay over the average paid (at the moment $6.74) at also get Blacklist and Far Cry 3. Both are great co-op games; Blacklist getting 4 out of 5 for its 2 player co-op, whilst Far Cry 3 obtained 4.5 for its 4 player co-op shenanigans. As before you also get a none co-op title in the form of Assassin's Creed Chronicles: China. Still not enough!!! Pay $15 to also get The Crew, or a whopping $75 for The Division! There is currently just over eleven days left to pick up these games, so should you wait, or should you spend now?